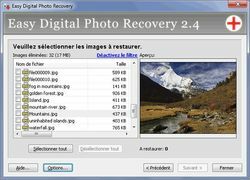 Easy Digital Photo Recovery est une application de récupération de photo. L'offre gratuite du jour pour Easy Digital Photo Recovery 3.0 était valable le 2 décembre 2015! 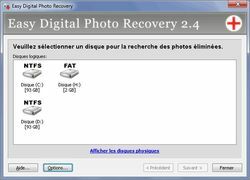 Easy Digital Photo Recovery est une application de récupération de photo qui fonctionne avec beaucoup de formats de photos, y compris BMP et RAW. Le moteur de récupération complètement automatisé localise et restaure autant de données possible. Le programme est dotée d'un aperçu qui présente les résultats éventuel préalablement. 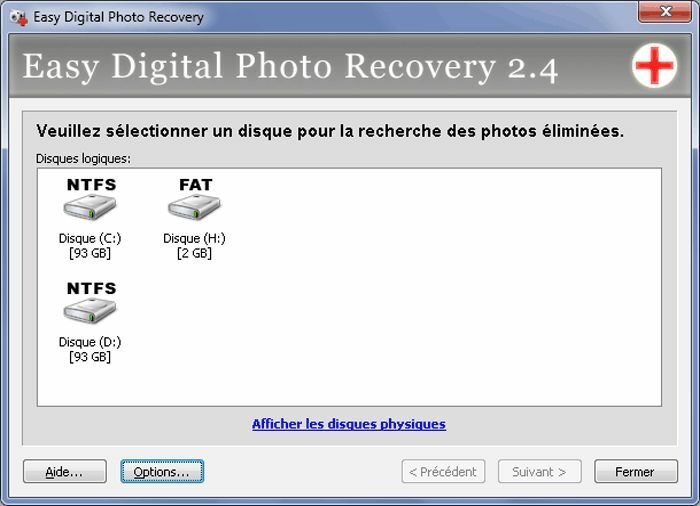 Easy Digital Photo recovery fonctionne avec tout types de stockages et est conçu pour un environnement Windows. 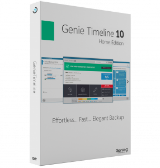 Enough about the date debate, anyone have a review of todays software? I have seen a bunch of weird stuff here, but an activation in the past? I see this as Feb-12th-2015. The universal method suggested: "2015-12-2"
Guess what? The date is not in the format you are thinking it is. It is correct if you look at it in the European format the rest of the world uses. Think of it like looking at Liters since we are the ONLY country in the world still using ounces and gallons. 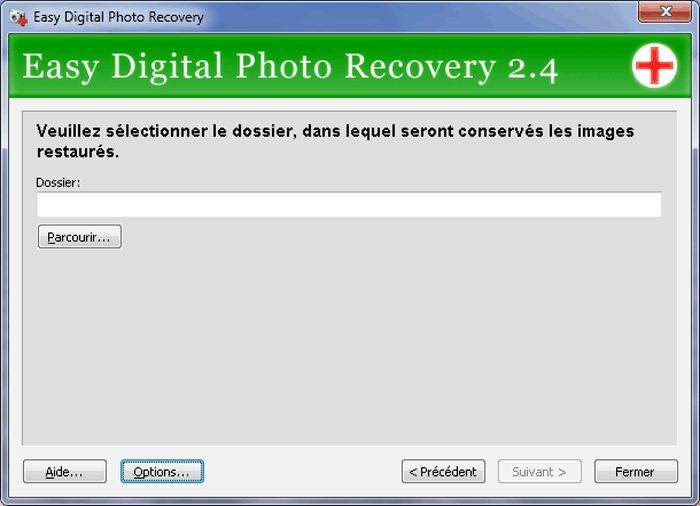 1) A non-resizeable dialog window? Really? The app should be usable on a desktop. The Images listing contains (by default) more than 3 widths-worth of content, and I have to scroll the slider on the bottom of the window to see it all. 4) No right-click options for easy selection of contents. How about 'select all files in this folder' or 'select all files of this type'? 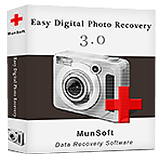 I strongly suggest you have a look at to see what is currently state-of-the-art in Freeware photo recovery. Have ran it, and have some suggestions: 1) A non-resizeable dialog window? Really? The app should be usable on a desktop. The Images listing contains (by default) more than 3 widths-worth of content, and I have to scroll the slider on the bottom of the window to see it all. 2) Allow the columns in the listing to be reordered (click-and-drag the column header and allow repositioning). This is most important considering point (1) 3) Allow the columns to be sorted. I don't care about the hundreds of 5 KB files you found, I am most concerned about the 5 MB files. Allow the user to sort the Size column (and the File Type, and the Location) 4) No right-click options for easy selection of contents. How about 'select all files in this folder' or 'select all files of this type'? 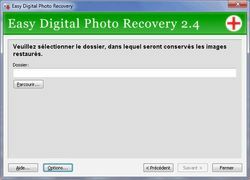 I strongly suggest you have a look at <a href="www.piriform.com/recuva" title="Recuva"> to see what is currently state-of-the-art in Freeware photo recovery.